This entry was posted in Economics, Eve. Bookmark the permalink. It’s pretty impressive the amount of detail you can recall each phase of your accumulation. I can barely remember what I flew last week, much less how I made or lost money! Since market speculating requires lots of record keeping, he likely only has to go back through his spreadsheets and financial reports to jog his memory. Or he could just have eidetic memory. Sort of neither really. I rarely actually write anything down. In writing the post I wound up looking up patch notes and so forth quite a bit to properly put things in context – I remembered what I’d done or could place it near significant events, but not remember when it was. And in most cases, I’d be hard pressed to tell you quantities and prices. I’m forever confused every time I stumble upon confessions like this about someone’s wealth accumulation. On one hand I’m utterly amazed and can only say kudos sir for all of your ingenious speculations, and/or predictions about game mechanics, changes and ability to conclude from whispers among the not so or known eve chatter. On the other hand, it really makes me wonder what the hell I’m wasting my most important currency – time on? I guess the obvious answer would be – every one of us gives and takes from eve what he can and/or wants, and tbh, I never put in nearly amount of both time and effort as you did, but then again, I am enjoying my time in eve, mostly due to my friends with whom I love to be around doing whatever we do. 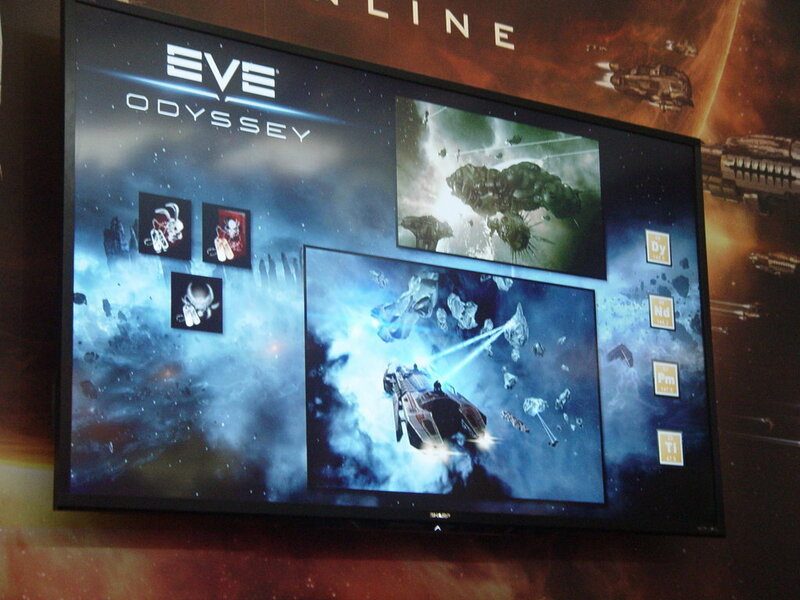 Anyway, I hope you’ve enjoyed all of your time in eve, and are still. Thanks for the post, was an interesting and great read. I see that you dont mention PLEX speculation anywhere. Is it because you have never done it or is there some other kind of explanation? I dabble in it every once in awhile but it’s never been any huge cornerstone, always more of a thing I could do if I didn’t have something else to do instead. Very interesting article, you made a lot of smart plays over the years. If you have a lot of liquid ISK, are you parking that in PLEX? or do you think PLEX prices may fall one day?